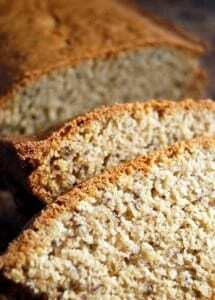 We’ve just started digging into a gluten free diet for health and intolerance reasons. What is gluten free to us? It is simple, easy to follow, and thrifty gluten free foods and meals that fit into our lifestyle and our budget. *Note…many recipes here on Little House Living are gluten free so I encourage you to check out our full recipe index! lovin’ the gluten free recipes ! keep them coming! Do you still have the gluten free site? The link won’t work :(. Merissa! I love your website and follow you on Facebook and Pinterest! I have always loved your recipe and food preparation and preservation posts. Now that my husband is gluten free i am so happy to see that you are posting about it. I was so afraid we would not be able to afford for him to eat gluten free but with a little blessing and some good tips from websites like yours, we are getting by. As a homemaker on a super tight budget, you have my thanks! Keep up the good work! Your chocolate chip cookie recipe looks great but any ideas on how to make it dairy-free as well? My little Granddaughter is not only gluten intolerant but also dairy. She cannot have the butter due to the whey and margarine also has whey so I can’t substitute. Would appreciate any help out there….. I would try replacing the butter with either coconut oil or a dairy-free butter substitute. I make all my cookie recipes the same I just switch the flour and use gluten free Pillsbury white rice flour blend. 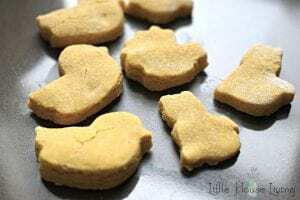 My cookies come out the same as it I use regular wheat flour. It’s the best I love it. Thank you so much for the gluten free goodies. I just found your site today and am loving it. I am a newbie to canning but I do this for my sons who have food allergies. I love your approach to your simplicity of living. Wish you much success on your new book! 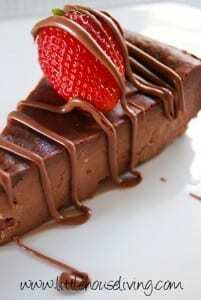 Hi, I want to make the Wacky Cake for my daughters birthday this week. Unfortunately, she is gluten intolerant and I am sure she would love this chocolate cake. Can you recommend me an all purpose flour which is gluten free that I can use and also can I substitute 2 c water with 2 c milk. Yes you can sub the water with milk if you need to. 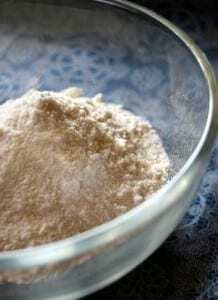 I make my own gluten free flour using this recipe: All Purpose Gluten Free Flour.